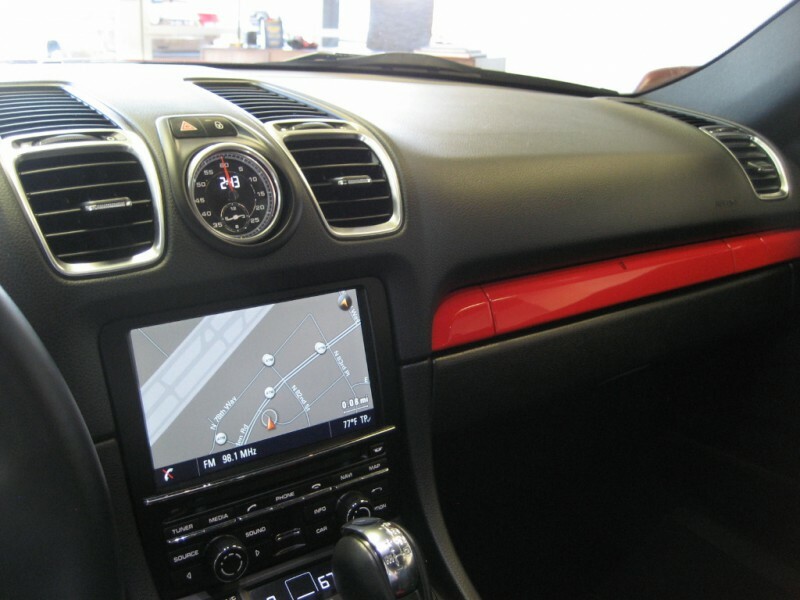 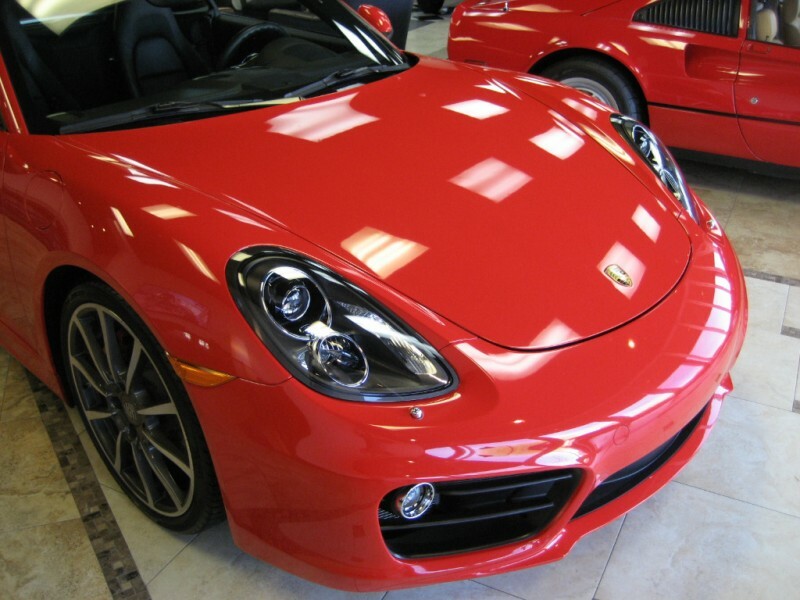 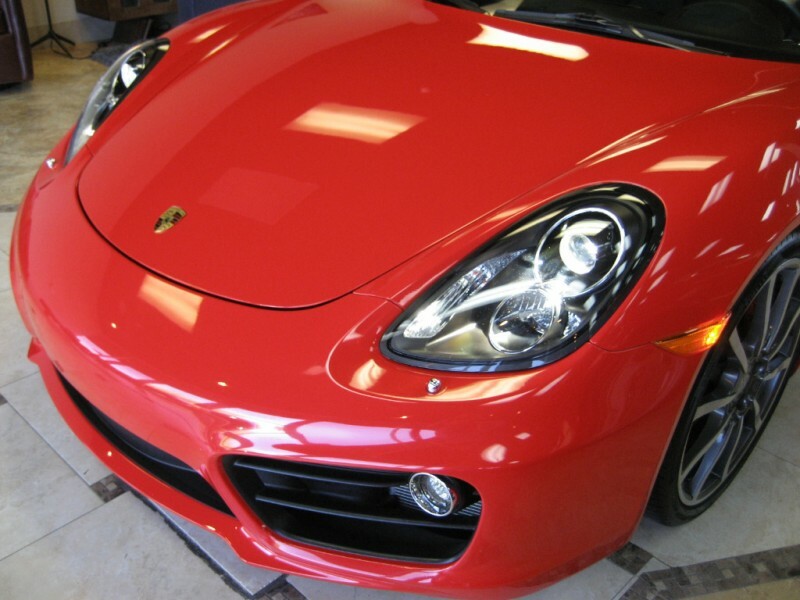 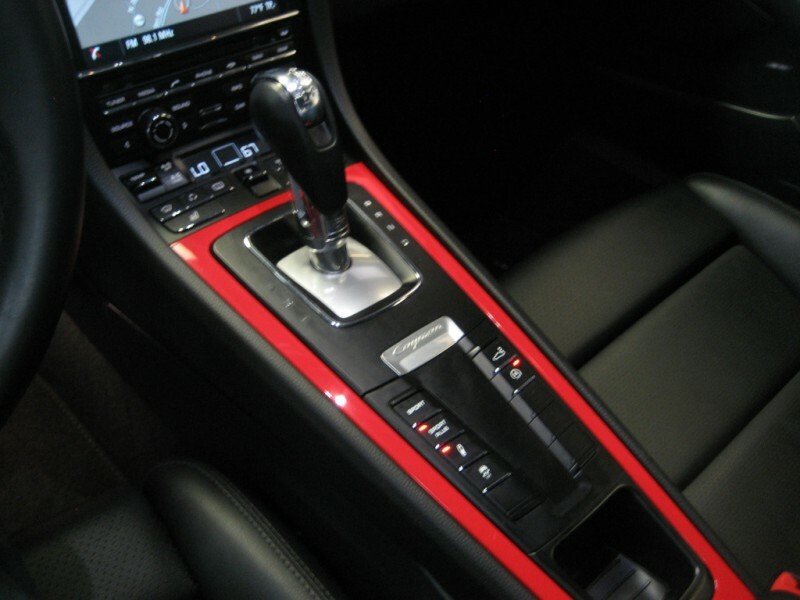 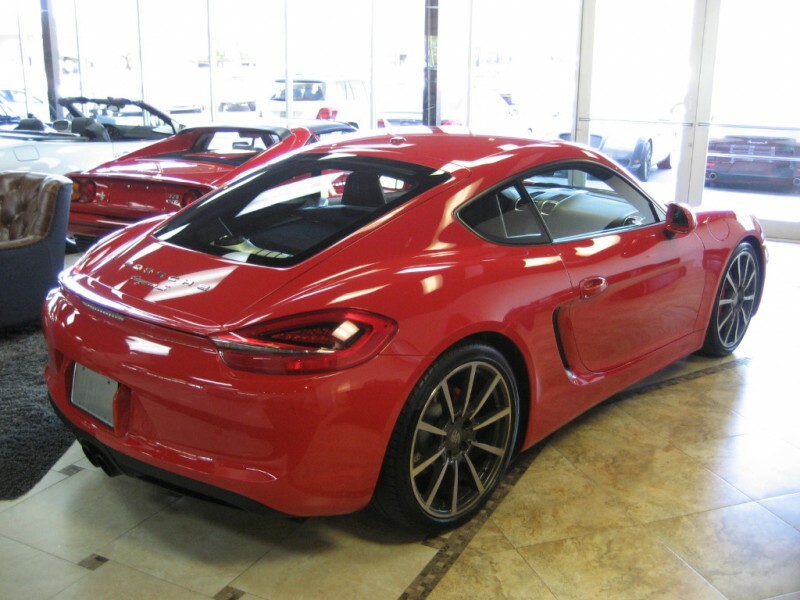 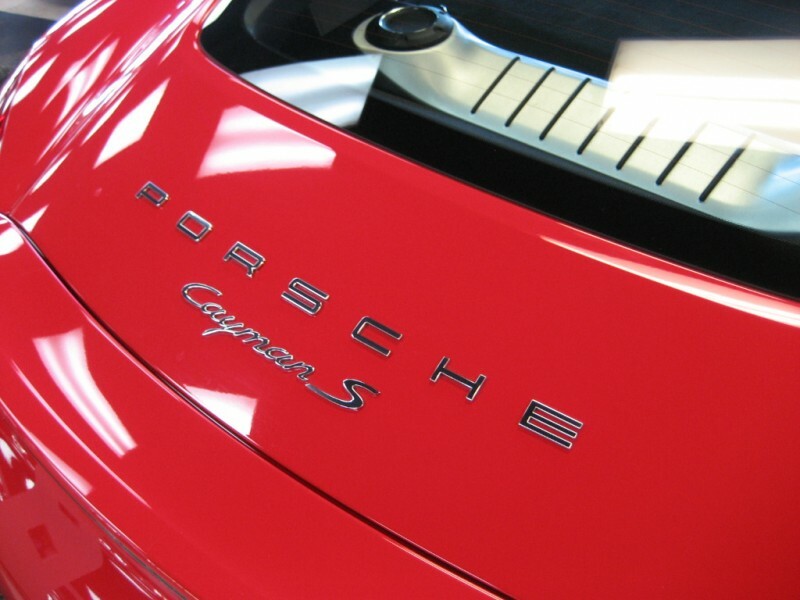 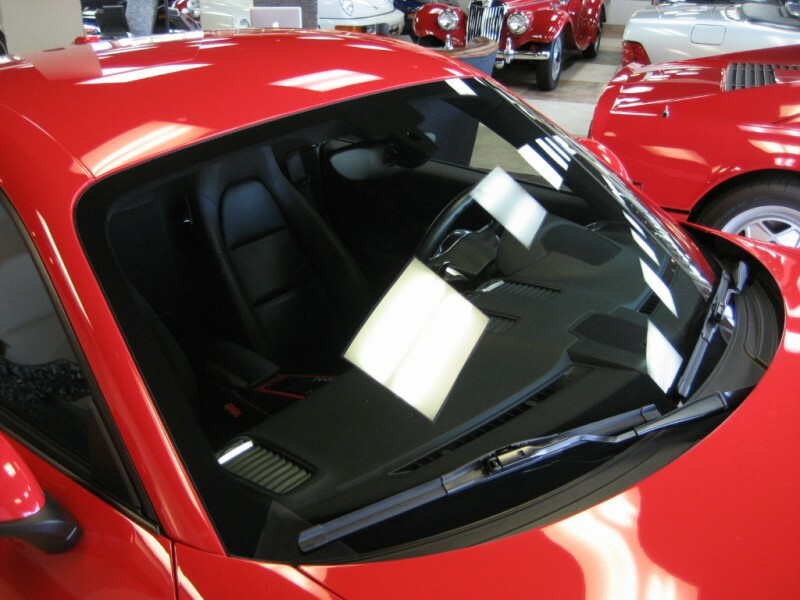 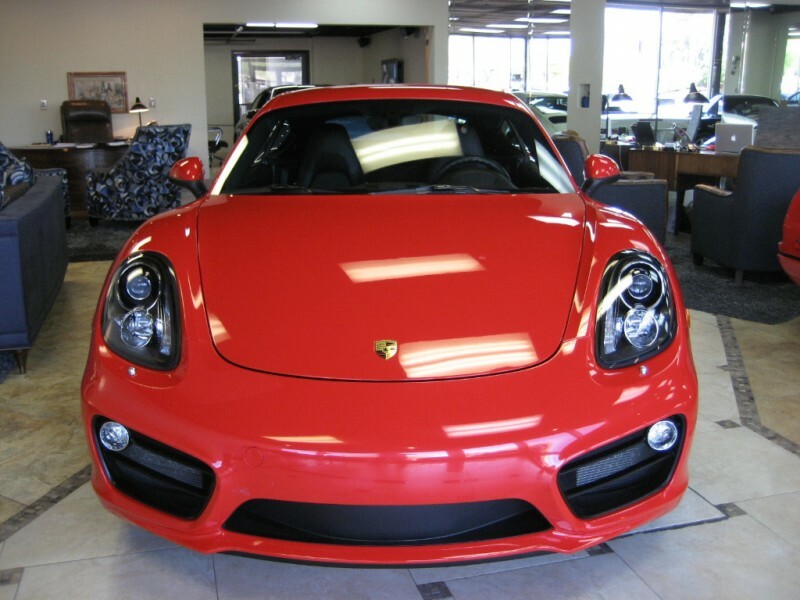 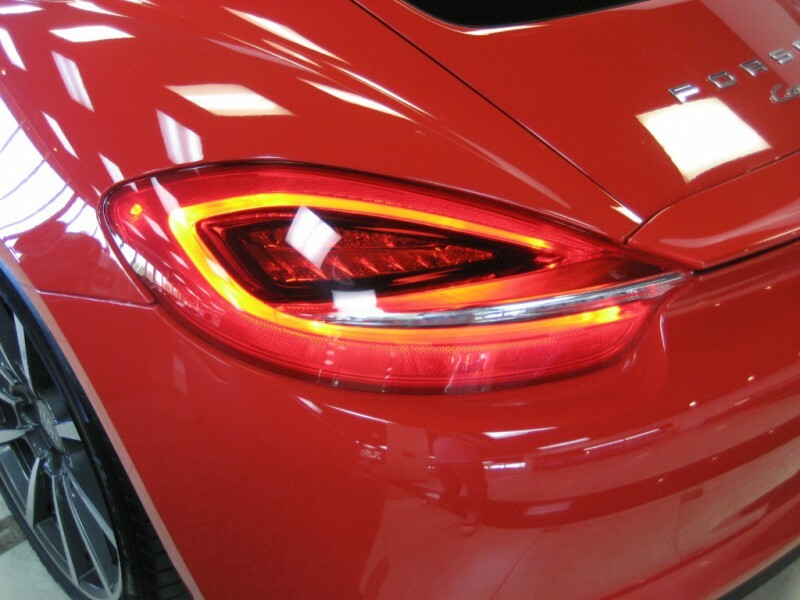 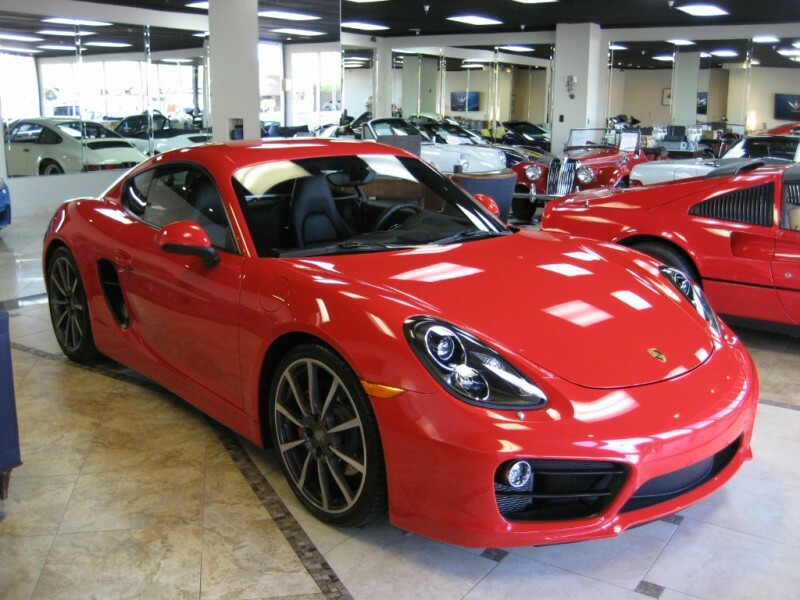 BREATHTAKING 2014 Porsche Cayman S in Guards Red with Black ! 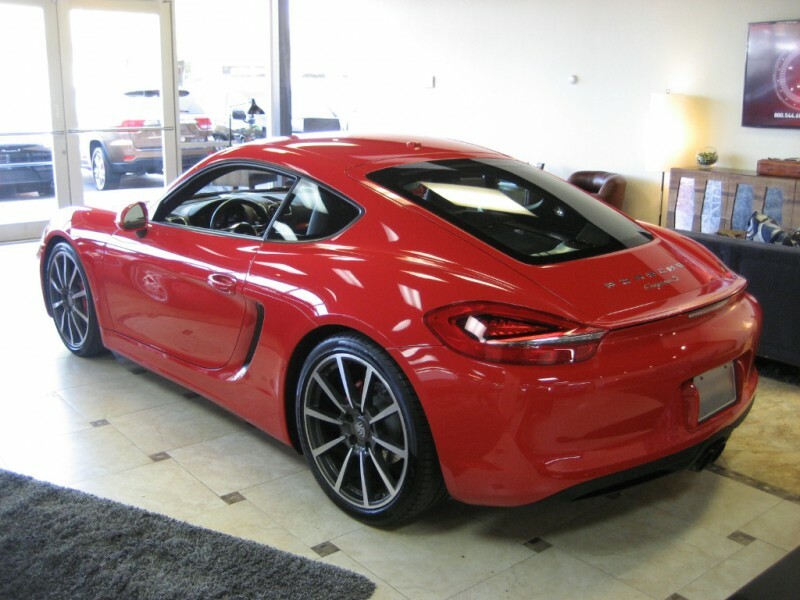 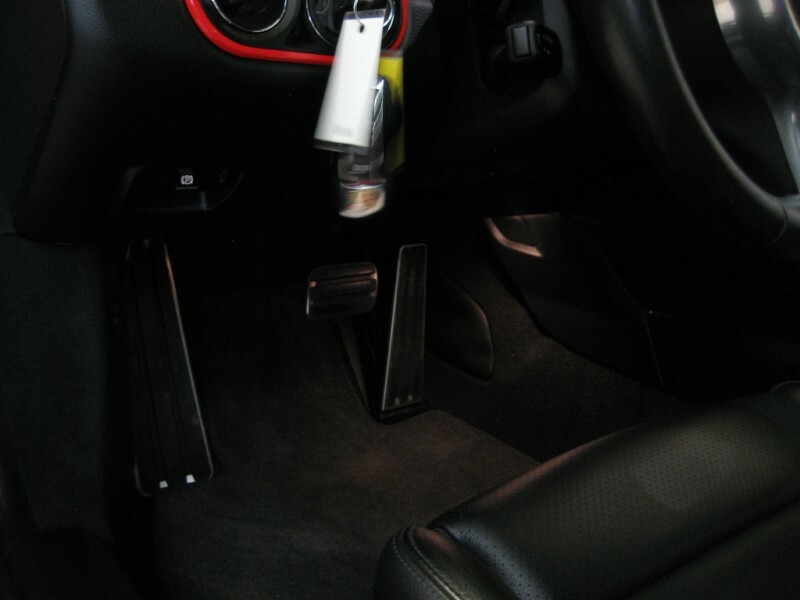 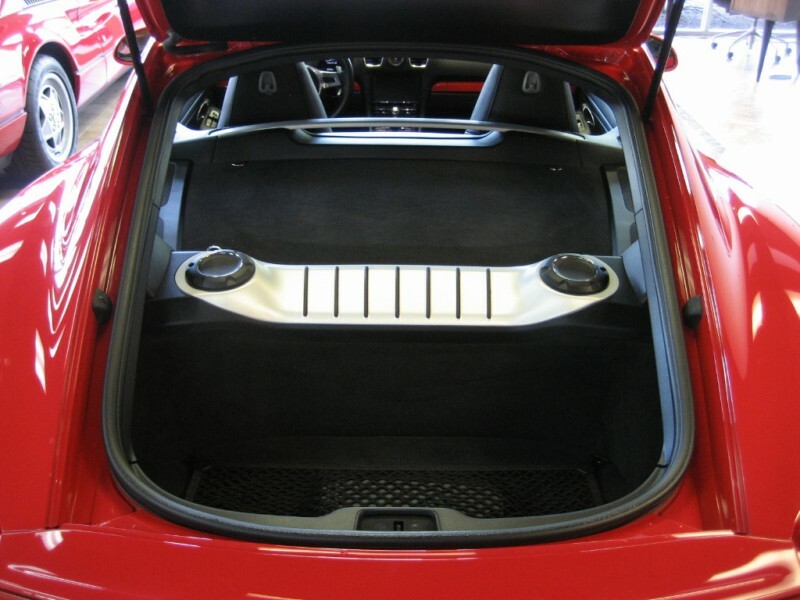 Last owners babied this Cayman S, Beautiful car inside and out ! 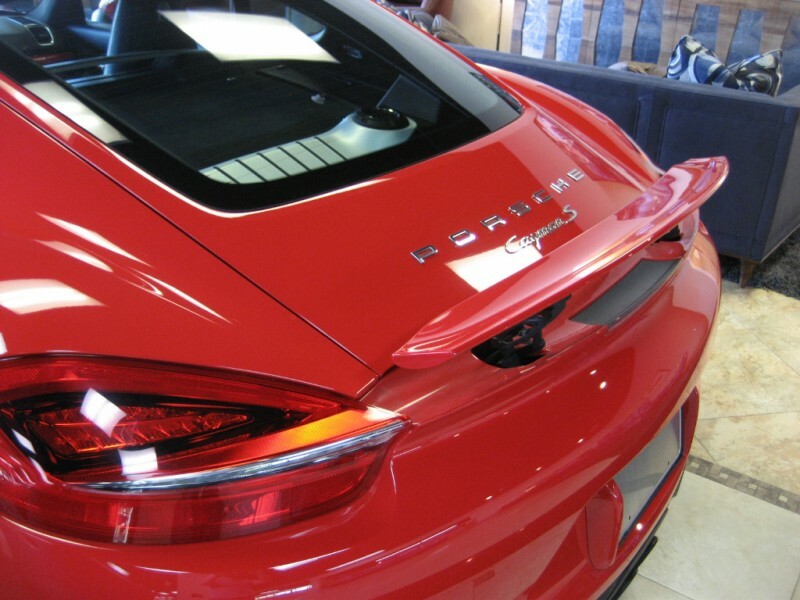 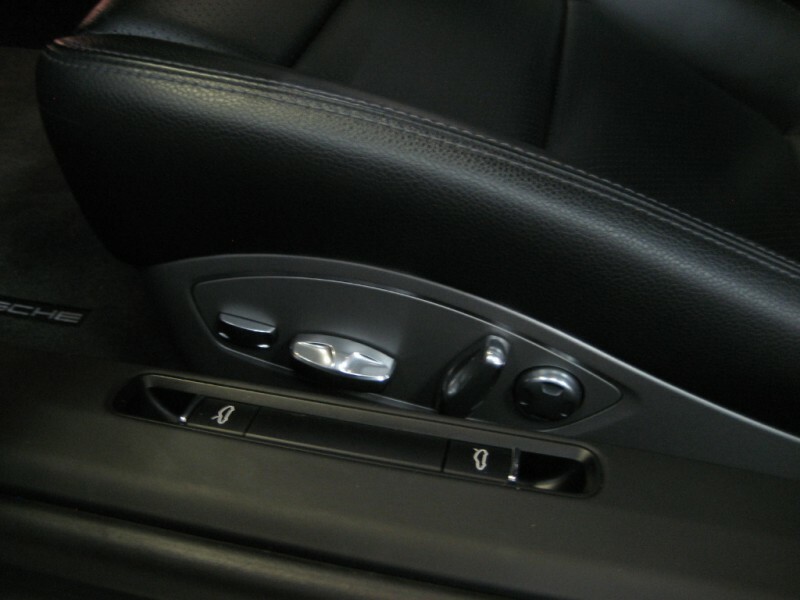 Carfax Certified, still covered by remainder of Porsche Factory Warranty, Paint, Body and Interior, all in sparkling condition. 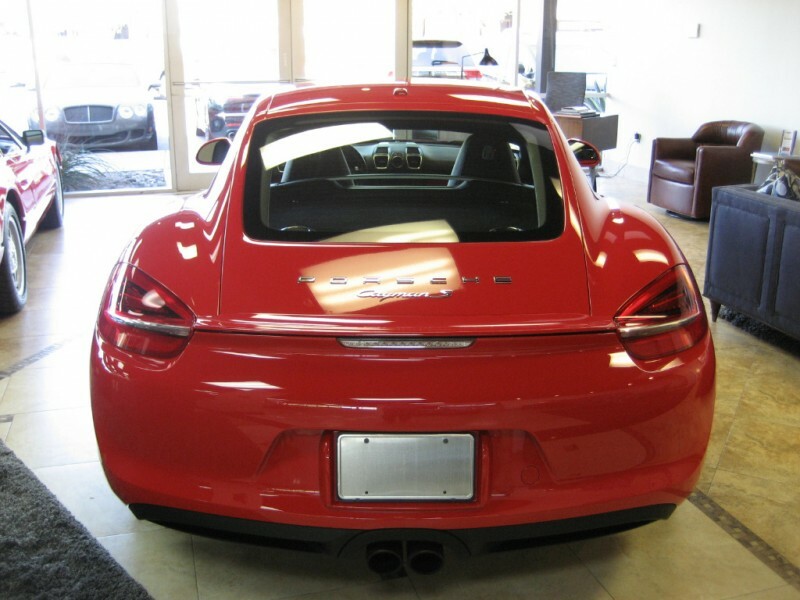 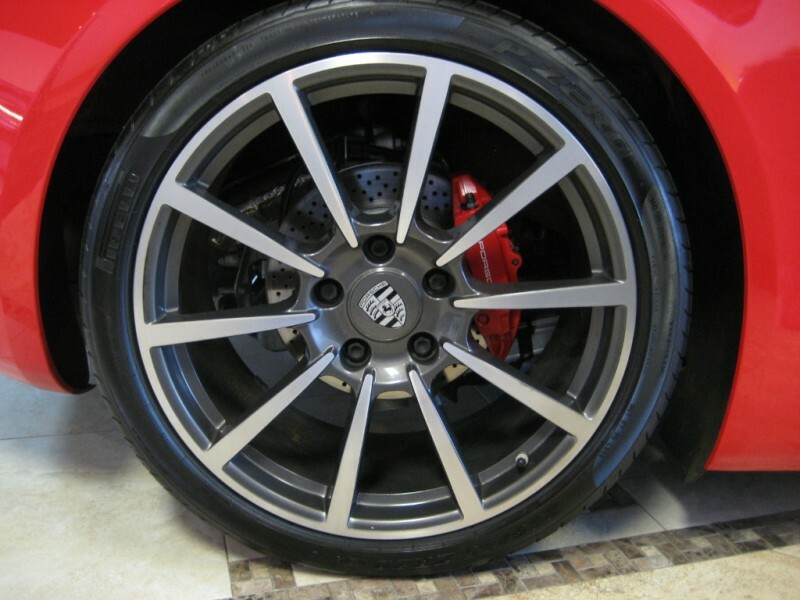 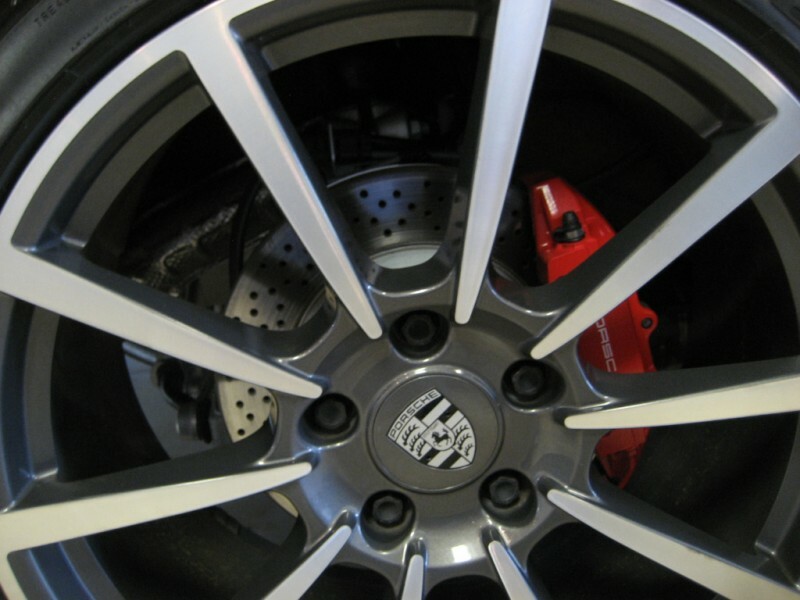 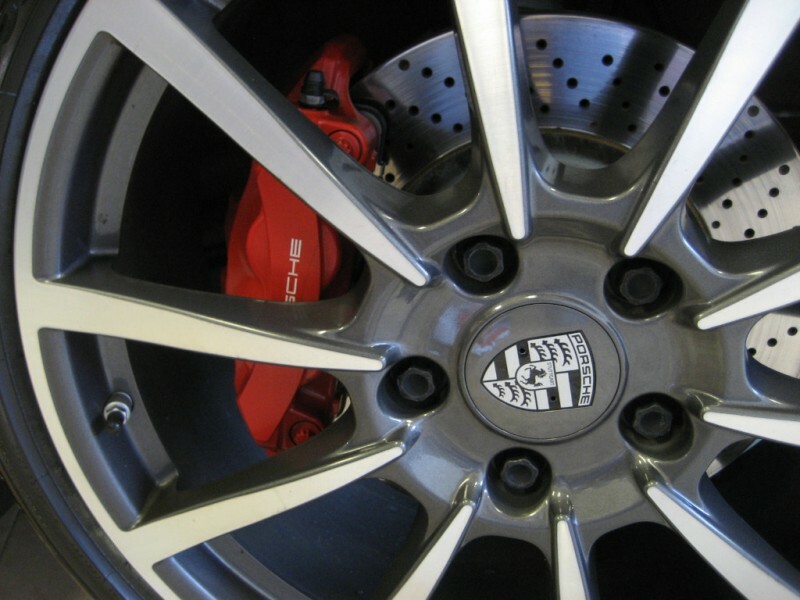 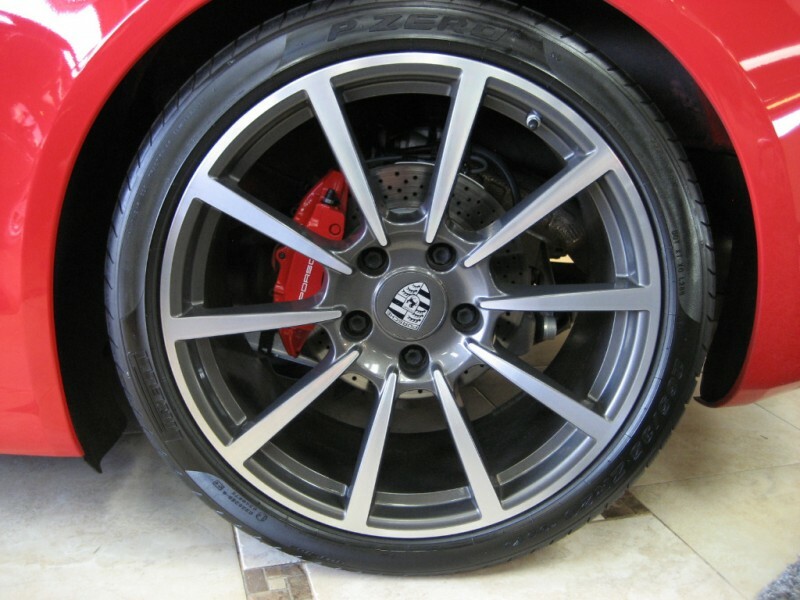 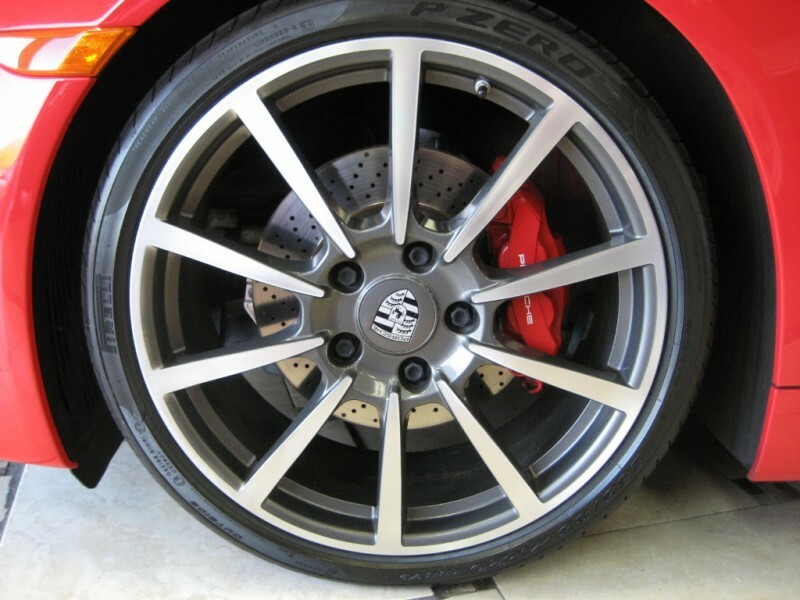 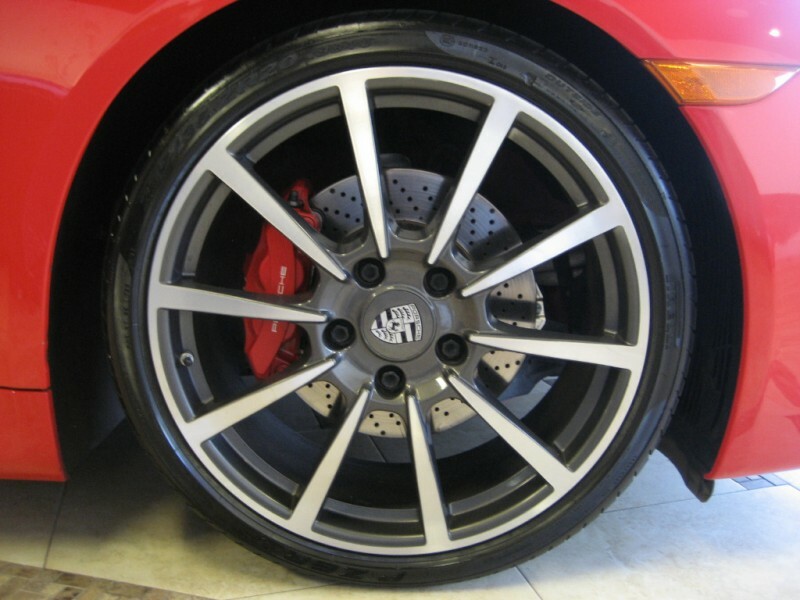 Very well optioned S with Porsche Doppelkupplung (PDK), 20 Inch Carrera Classic Wheels, PASM, Bi-Xenon headlights with PDLS, Sport Chrono Package PCM, Launch Vehicle, Sport Design Steering Wheel, Power 14 way Sport Seats, Premium Package, Infotainment Package with Bose Surround. 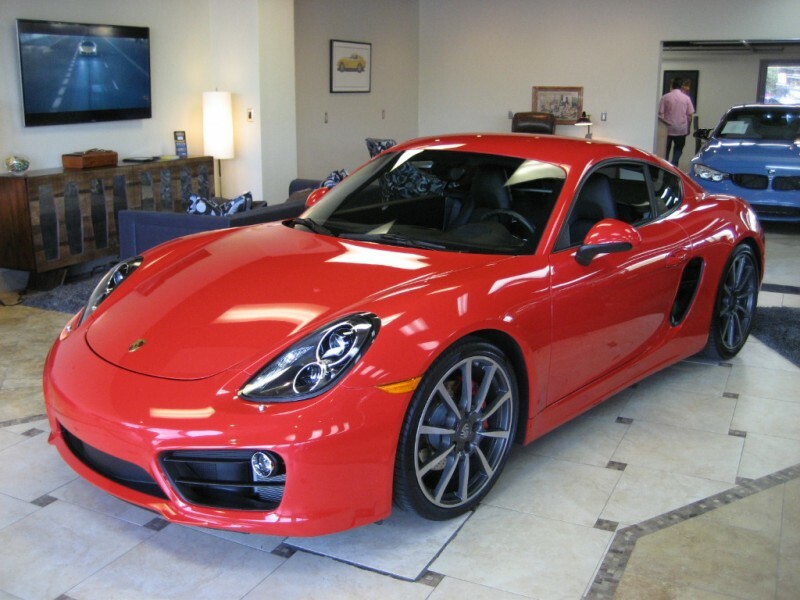 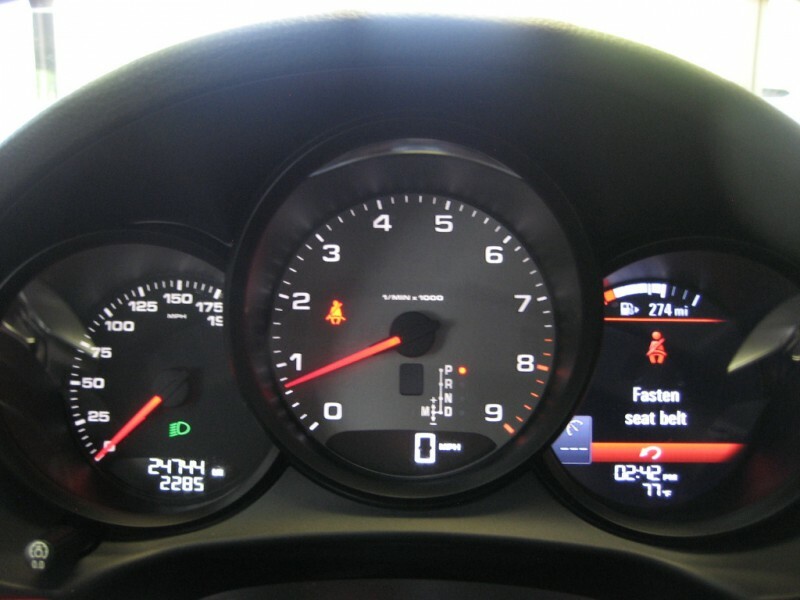 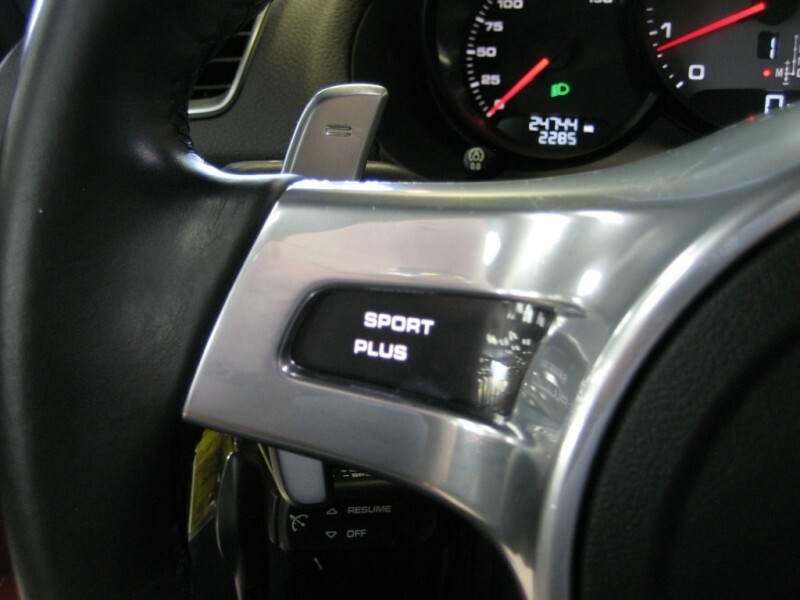 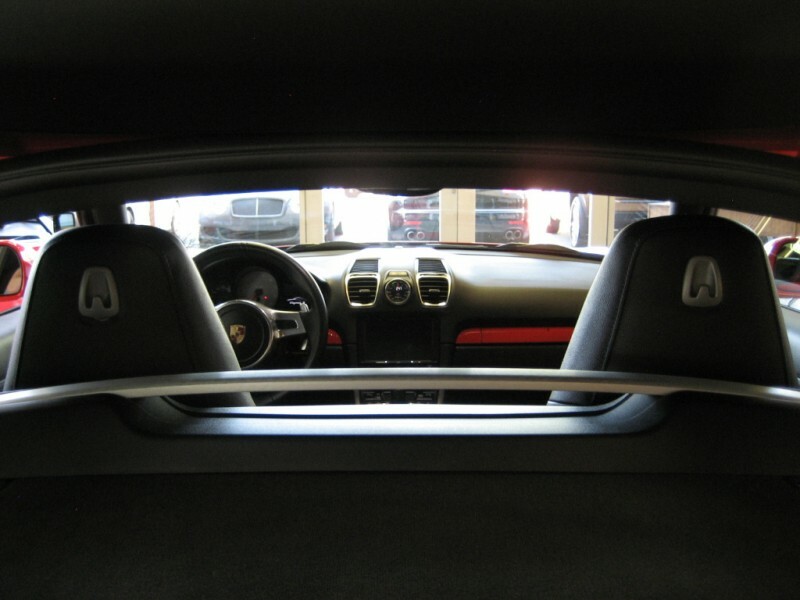 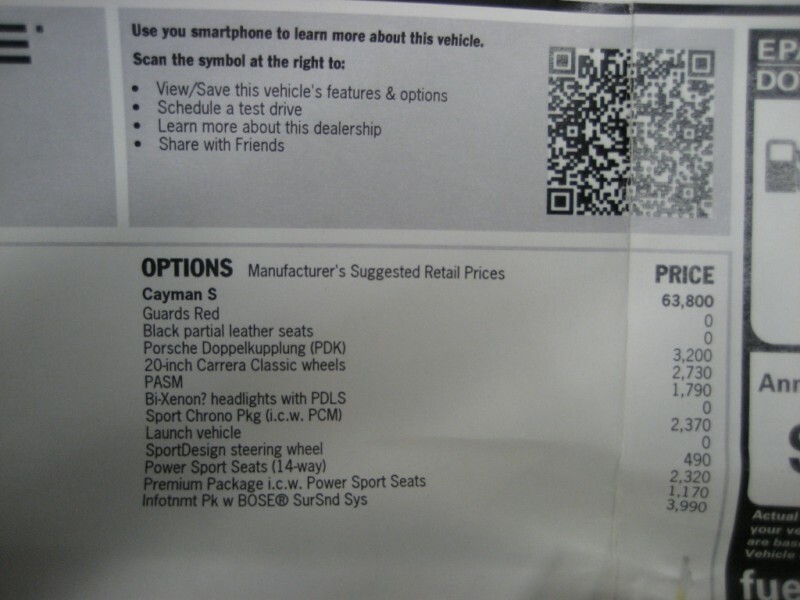 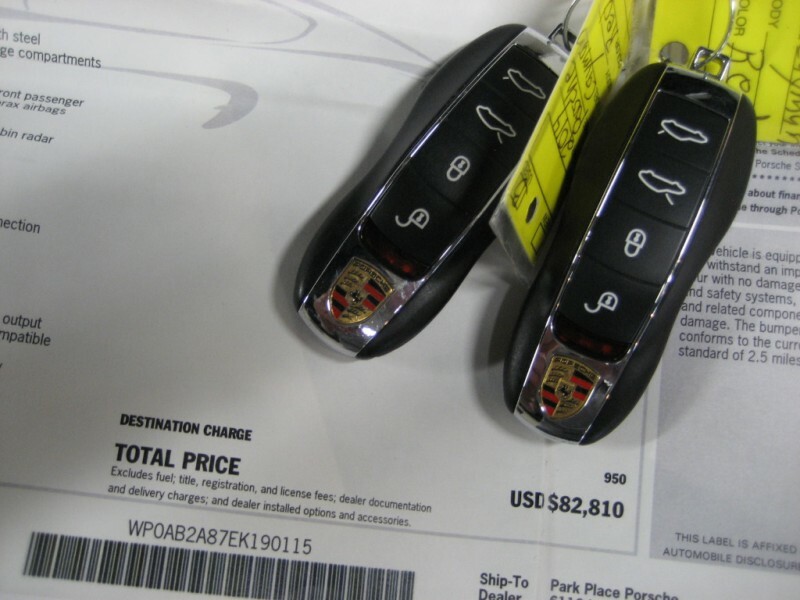 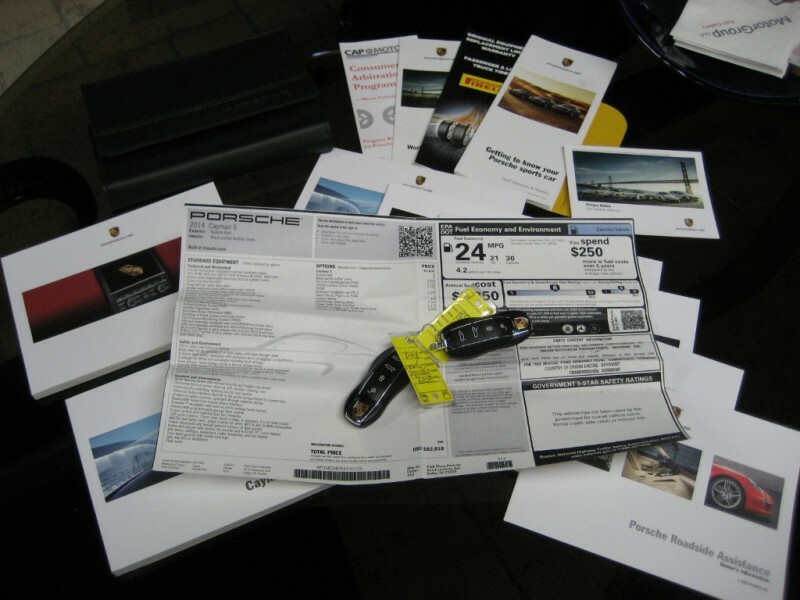 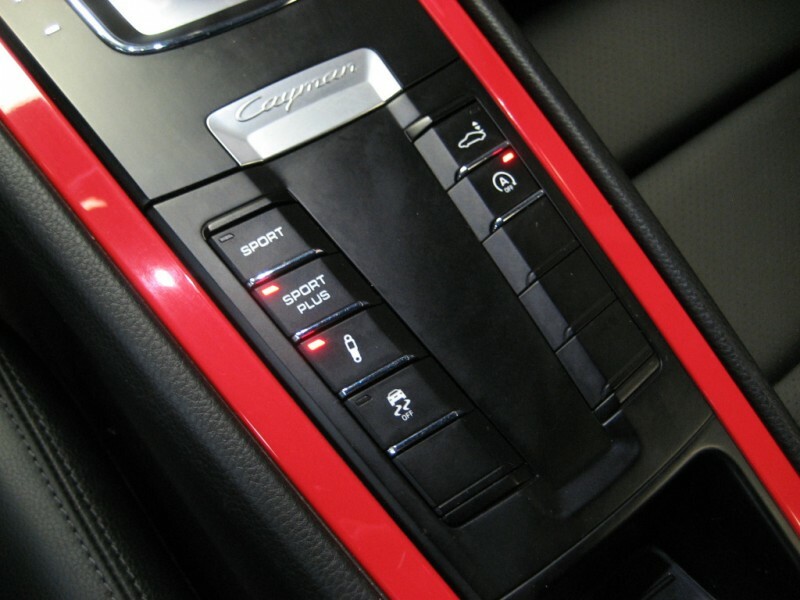 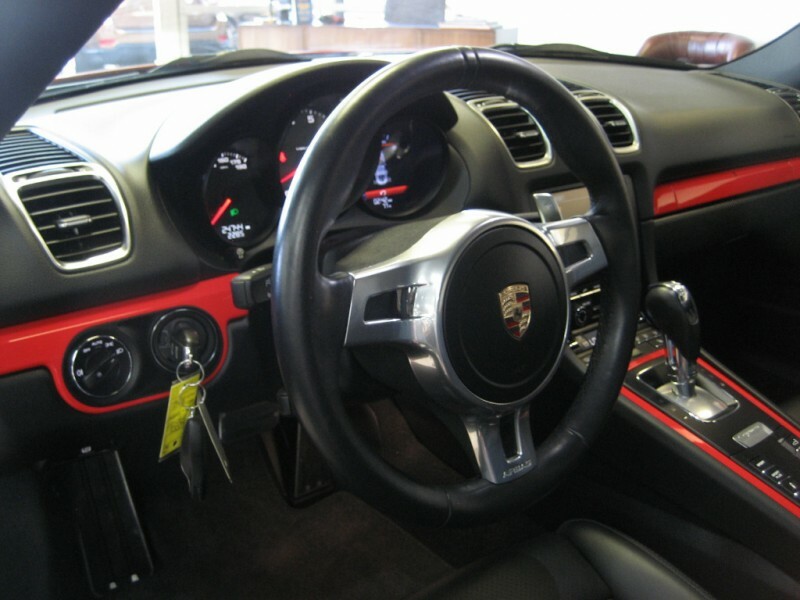 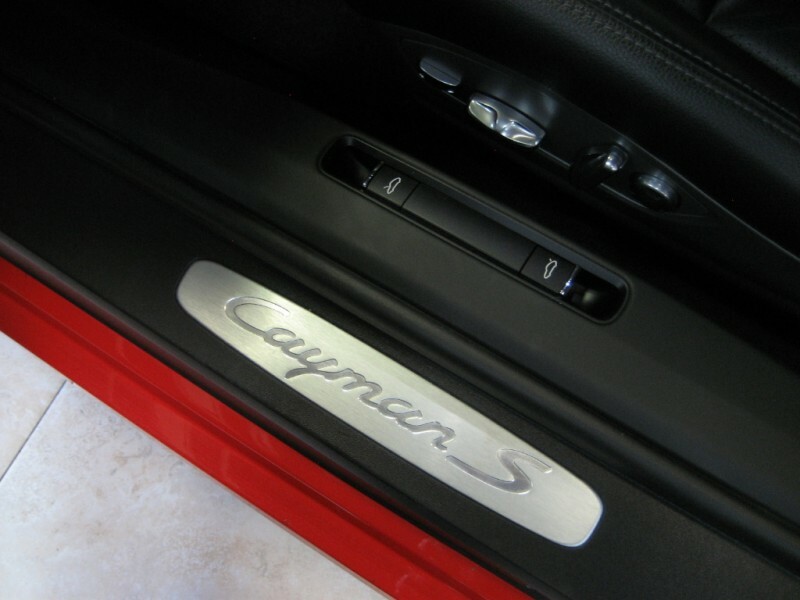 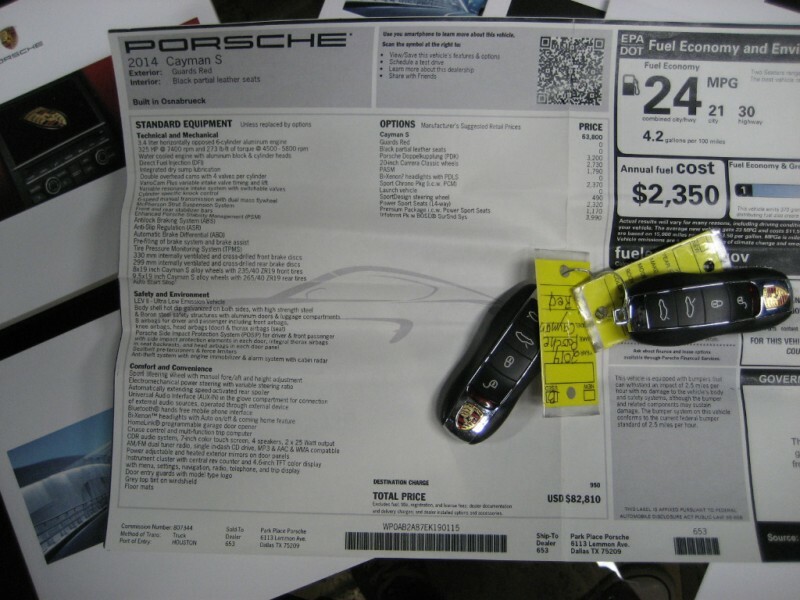 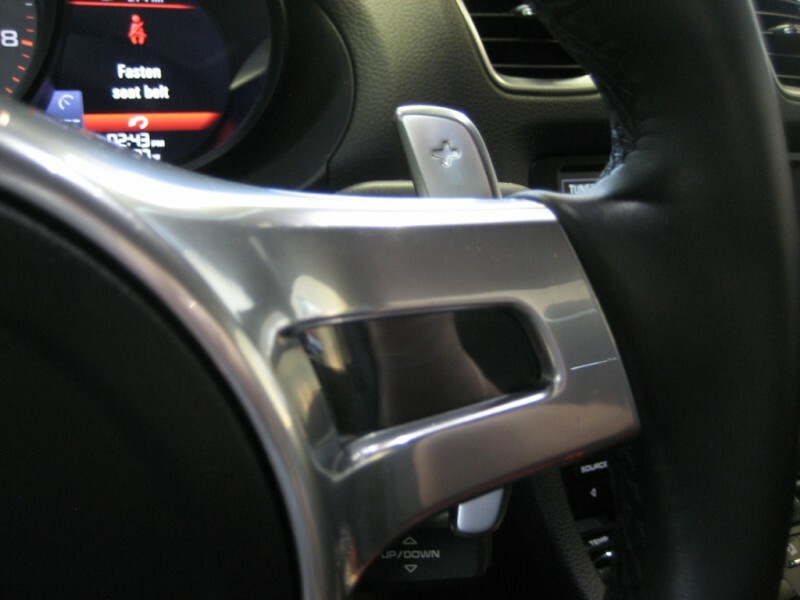 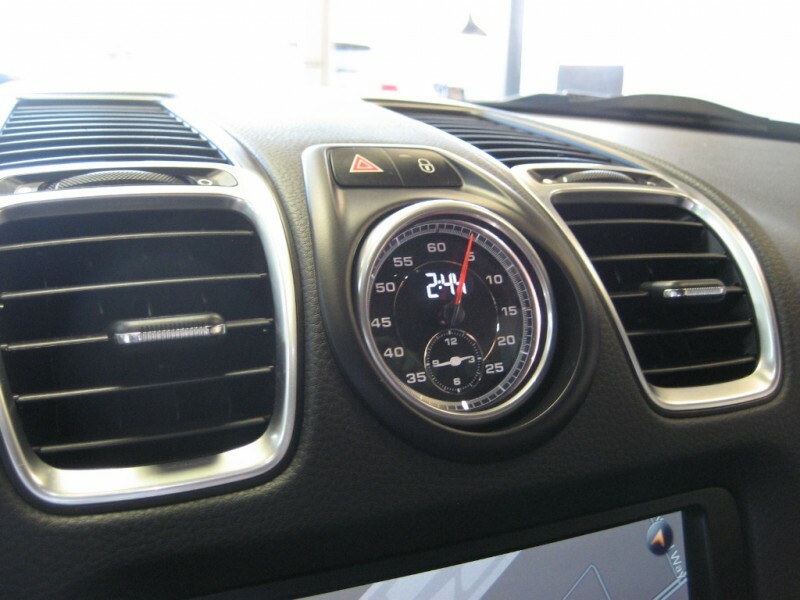 An outstanding Porsche driving experience awaits…Has all it’s manuals, extra keys, Original Window Sticker of $82,810, this is a great way to buy your Cayman S !